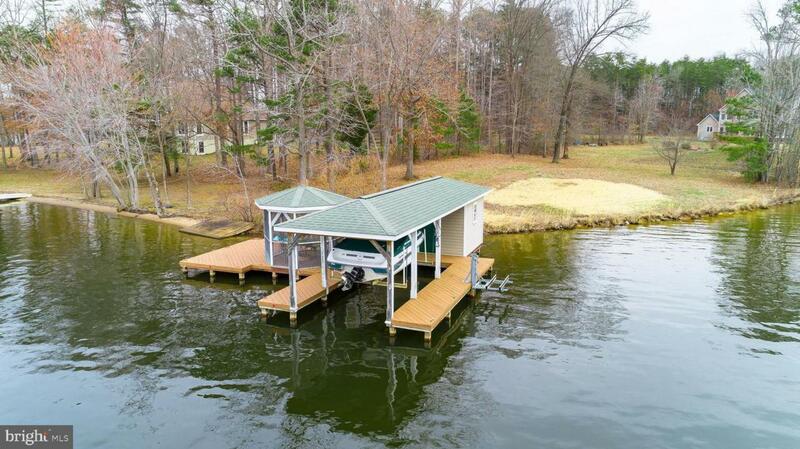 Beautiful Lake Anna views plus a private spacious home, equals one amazing lake property! 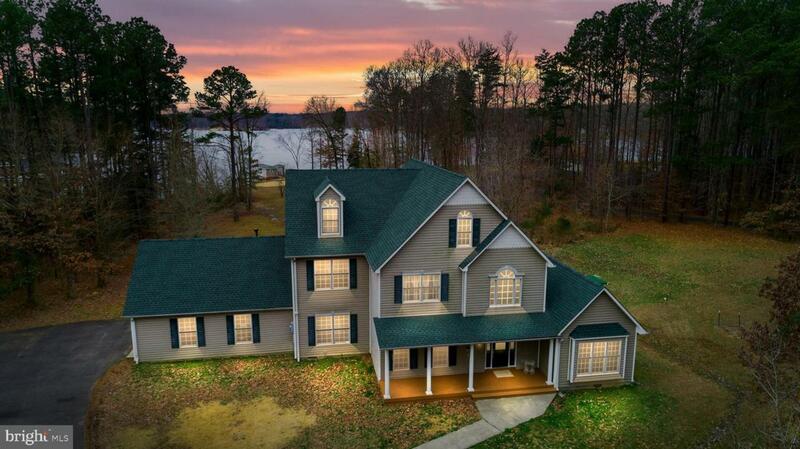 This home features soaring vaulted ceilings in the great room and picture windows to capture the stunning lake views. The main floor master has an en suite as well as an attached study. The kitchen is central to another family room and separate formal dining room. There are three bedrooms and a full bath on the second story, and two large bonus rooms and another bedroom on the third story. There is plenty of space outside as well, with a large rear deck with Jacuzzi and screened in porch. 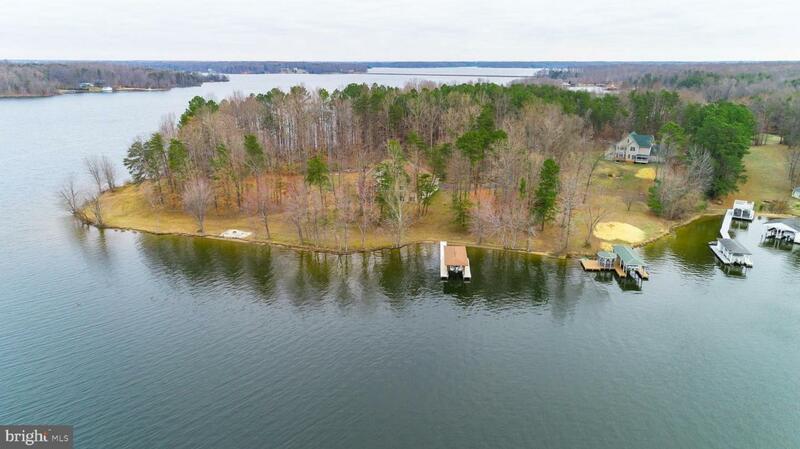 This property has over 200 feet of Lake Anna waterfront and expansive open views on a nice level lot. 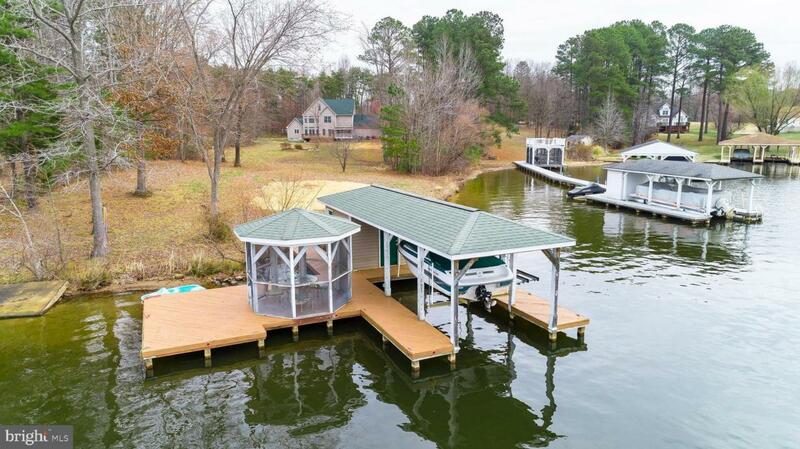 The boathouse has an electric lift, screened in gazebo, and sun deck. There are so many thing to love about this property, come see for yourself!